Keep time with the Canadian Music Centre and its regional offices. Canada’s Anti-Spam Legislation came into force on July 1, 2014. This legislation governs electronic communications between organizations and individuals. 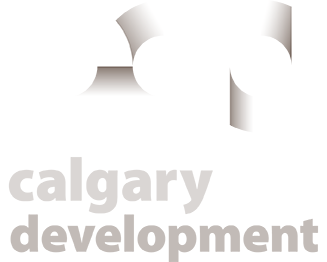 To comply with the regulatory provisions, the Canadian Music Centre would like to obtain your consent to send you its newsletter by email. You may withdraw your consent at any time. 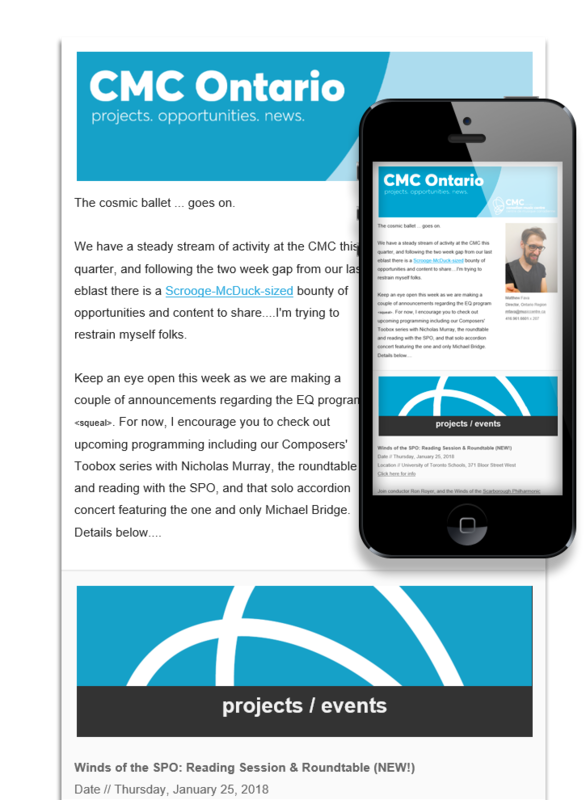 By subscribing to this newsletter, I consent to receiving email communications from the Canadian Music Centre.